Color/Appearance: Ranges from light to medium brown, sometimes with a reddish, grayish, or greenish cast. Darker brown to black streaks common. 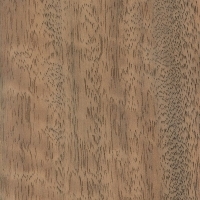 Wide pink to gray sapwood usually demarcated from heartwood. 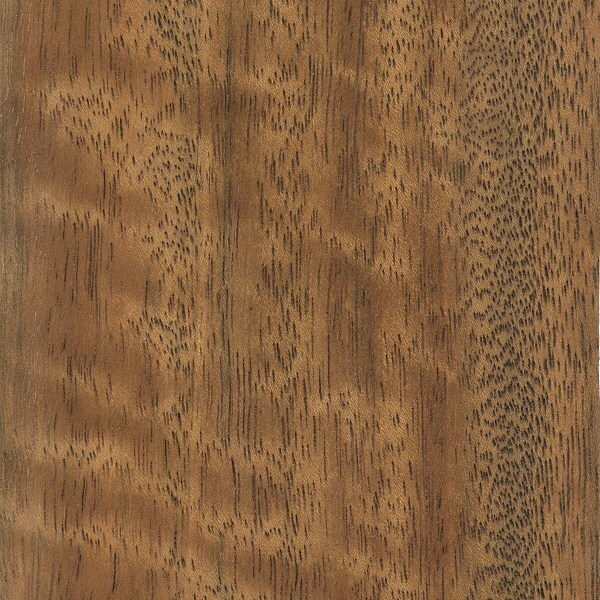 Quartersawn surfaces exhibit a broken ribbon stripe figure. Grain/Texture: Grain is interlocked and irregular. Medium to coarse texture with good natural luster. Rot Resistance: Rated as non-durable to perishable; poor insect resistance. Workability: Good results with both hand and machine tools. 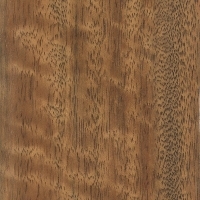 Despite its interlocked grain, tearout is not as problematic as other woods. Glues and finishes well. Allergies/Toxicity: Besides the standard health risks associated with any type of wood dust, no further health reactions have been associated with Paldao. See the articles Wood Allergies and Toxicity and Wood Dust Safety for more information. 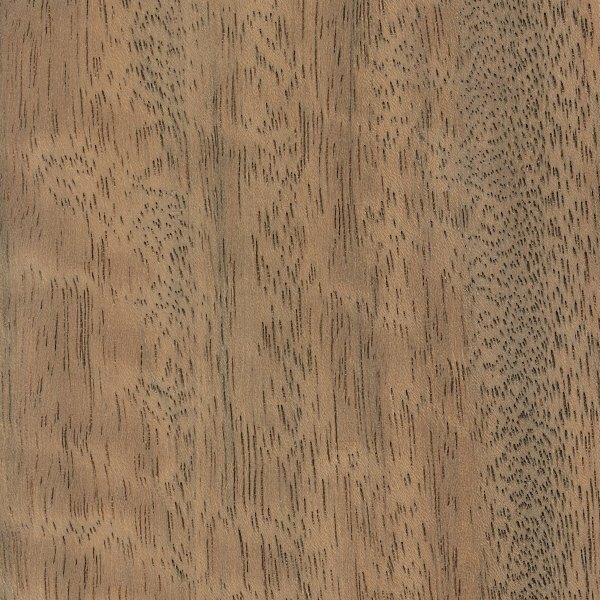 Pricing/Availability: Nearly always sold as veneer. Prices are moderate for an imported wood. Common Uses: Veneer, furniture, cabinetry, and flooring.